Too funny! 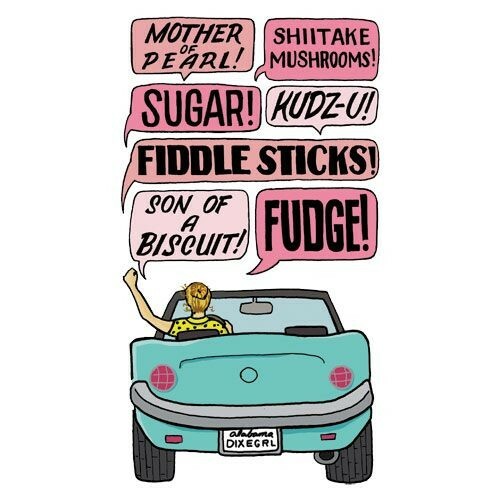 I use son of a biscuit eater all the time! And shiitake mushrooms. But then I usually just pile on the rest of the normal curse words.